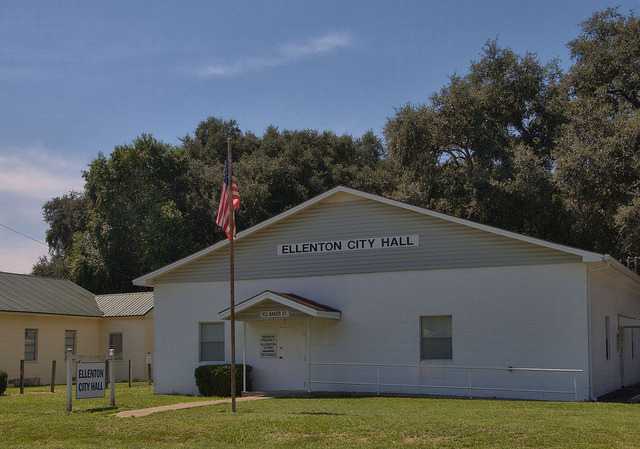 Ellenton is a very small town, focused completely on agriculture. This old house was a nice architectural diversion, in surprisingly good condition. 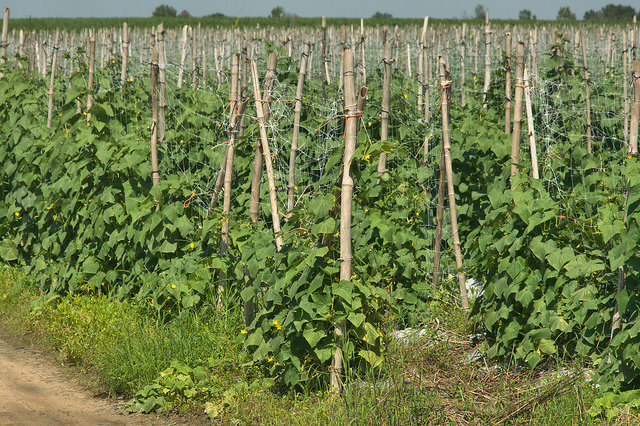 Thanks to Lynda Tillman for the identification. 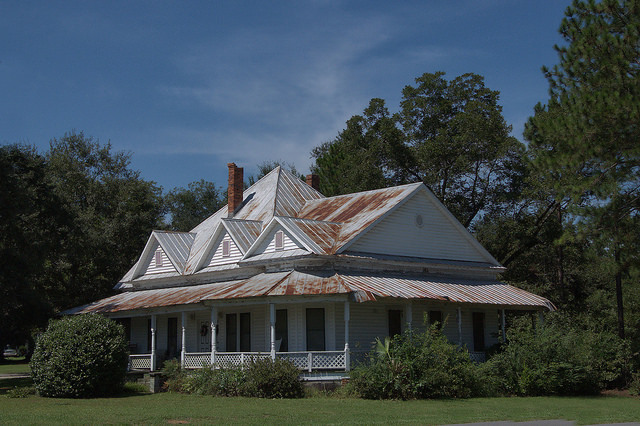 Jeanne Futch Davis writes: The Futch house was built in the late 1800’s – early 1900’s. My daddy, A.W. 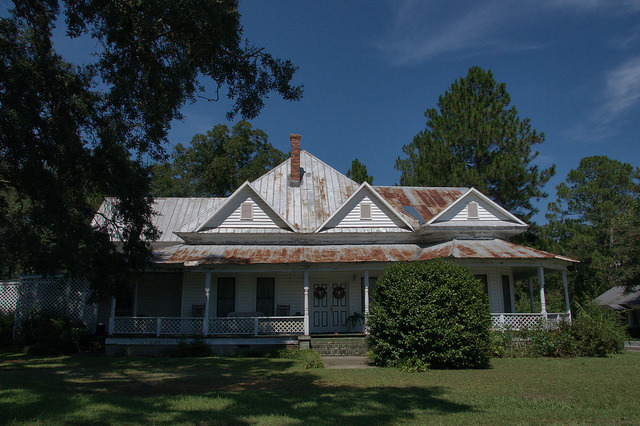 Futch, Jr. was born in this house on February 29, 1928. My husband, Donald Davis and I bought the house in 1979 after my grandfather’s (A.W. Futch, Sr. ) death.